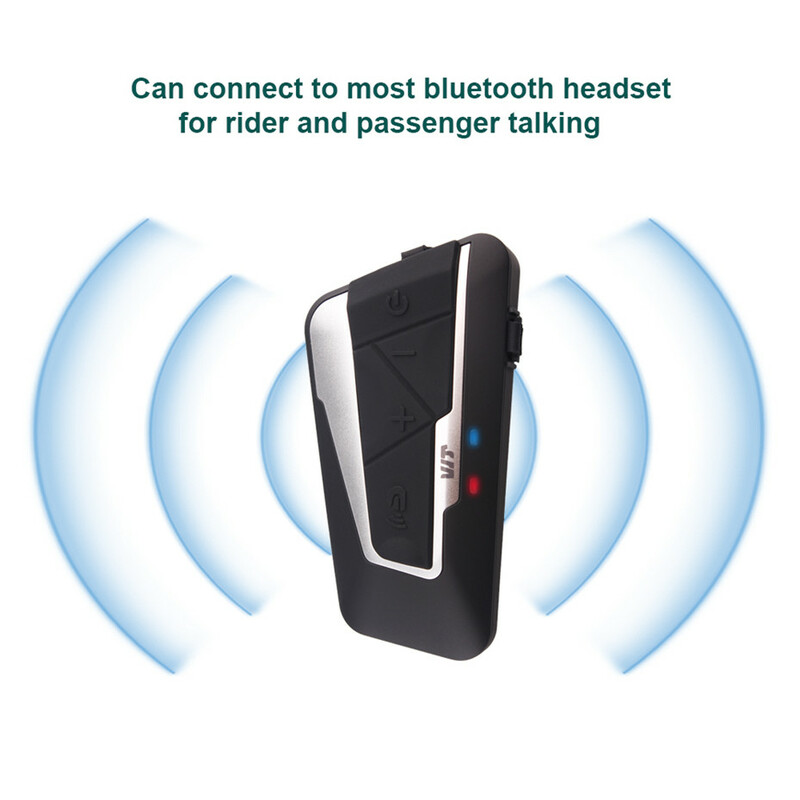 1) OneT9S intercom can conect most bluetooth headset, form the front and back intercom. 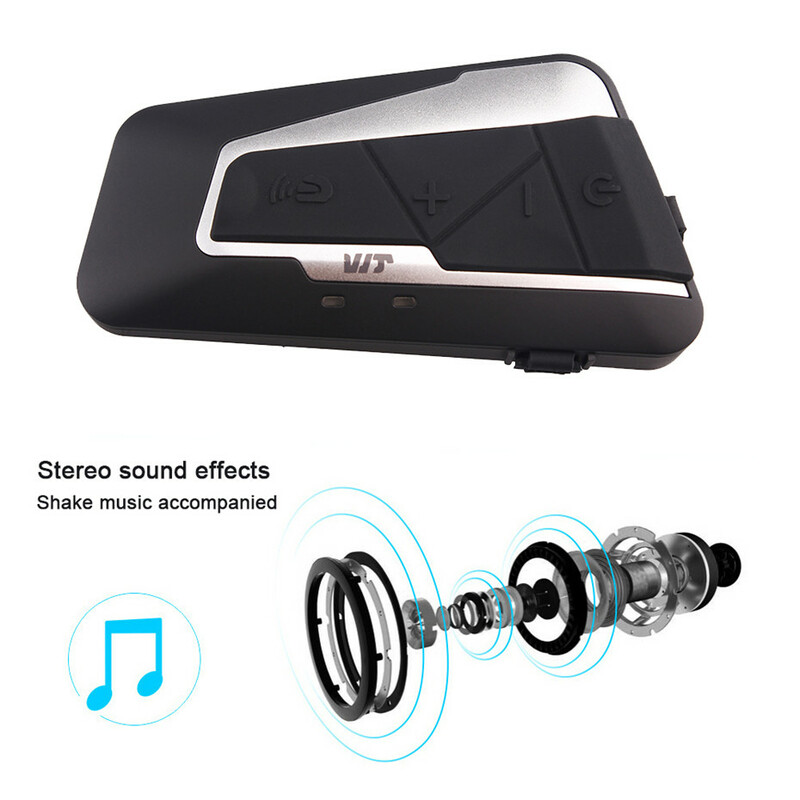 2) FM Function ( listen music at the same time intercom). 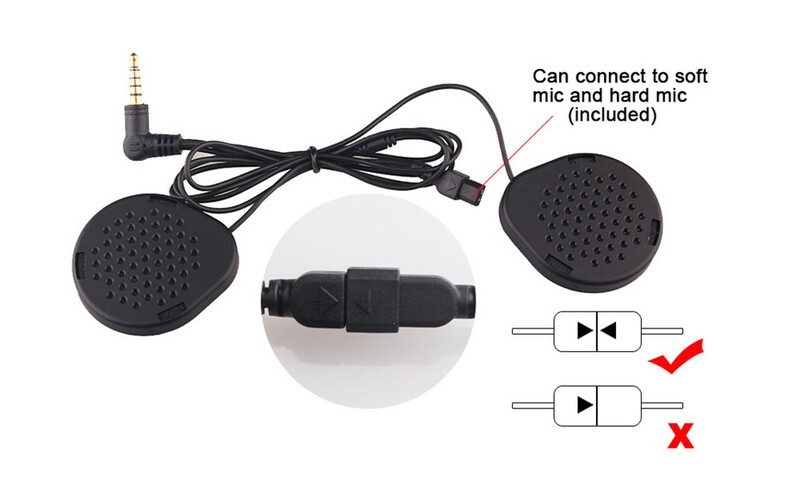 3) Wired to connect traditional walkie talkies , need PPT intercom of USB interface cable. 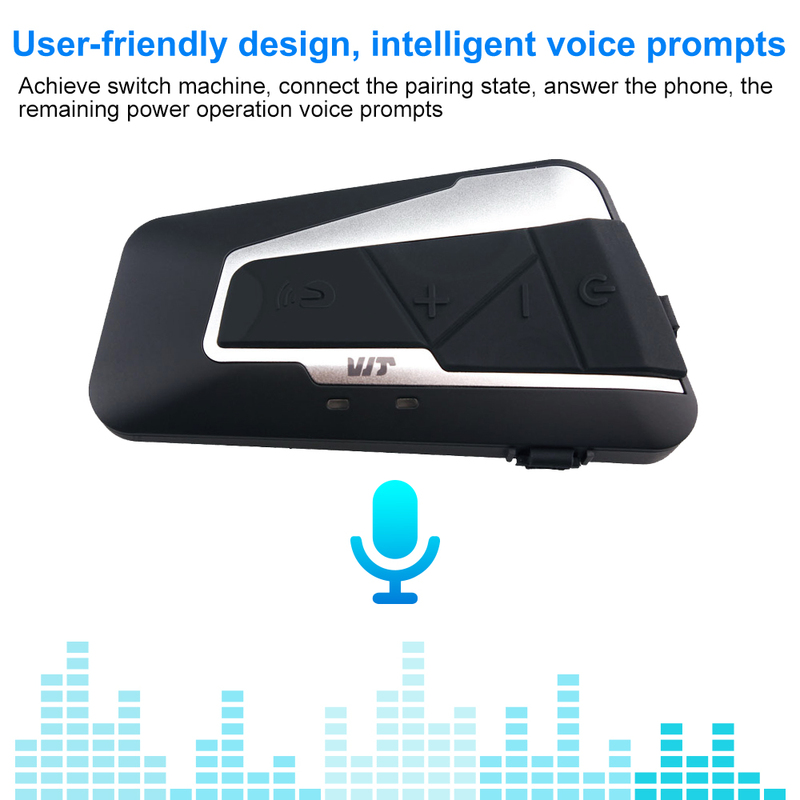 3) Listen to music at the same time can listen to the phone voice, Bluetooth intercom at the same time, you can listen to the voice of the phone. 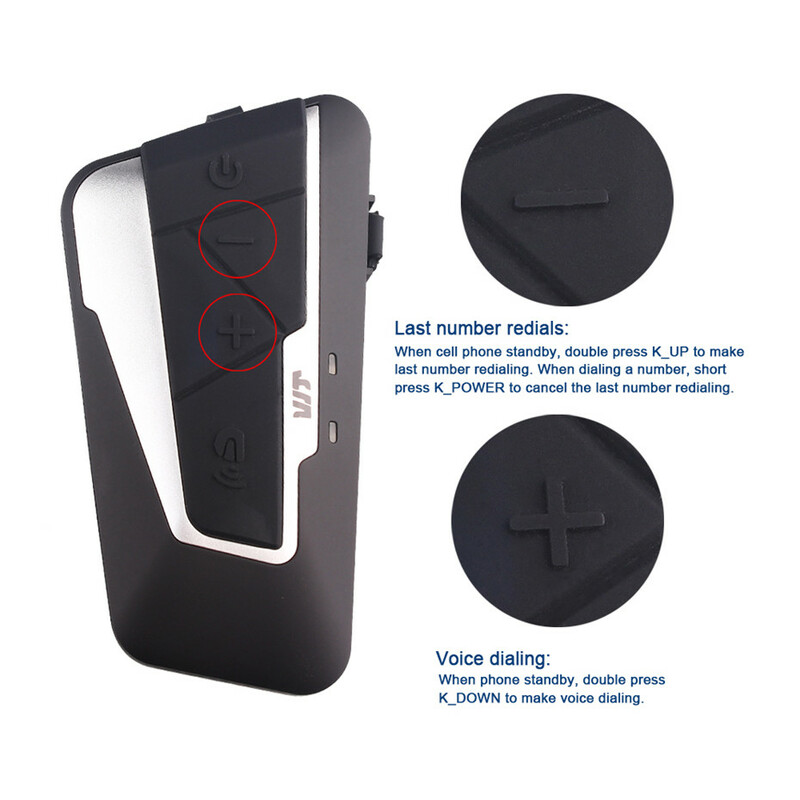 4) Memory matching, simple and easy to use. 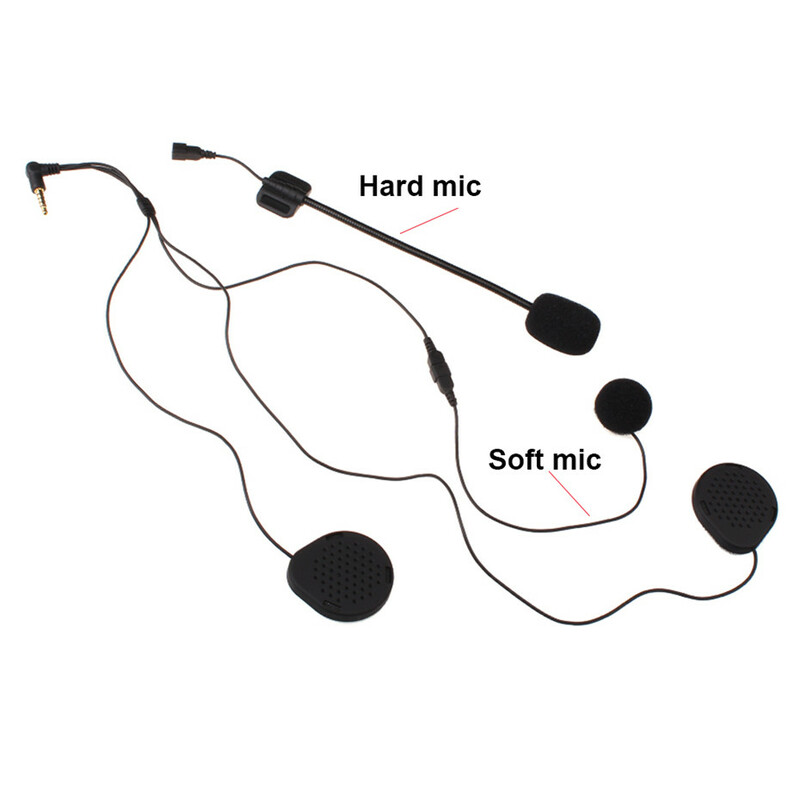 6) High-power stereo high-definition sound headphones, the real experience of music to bring the fun. 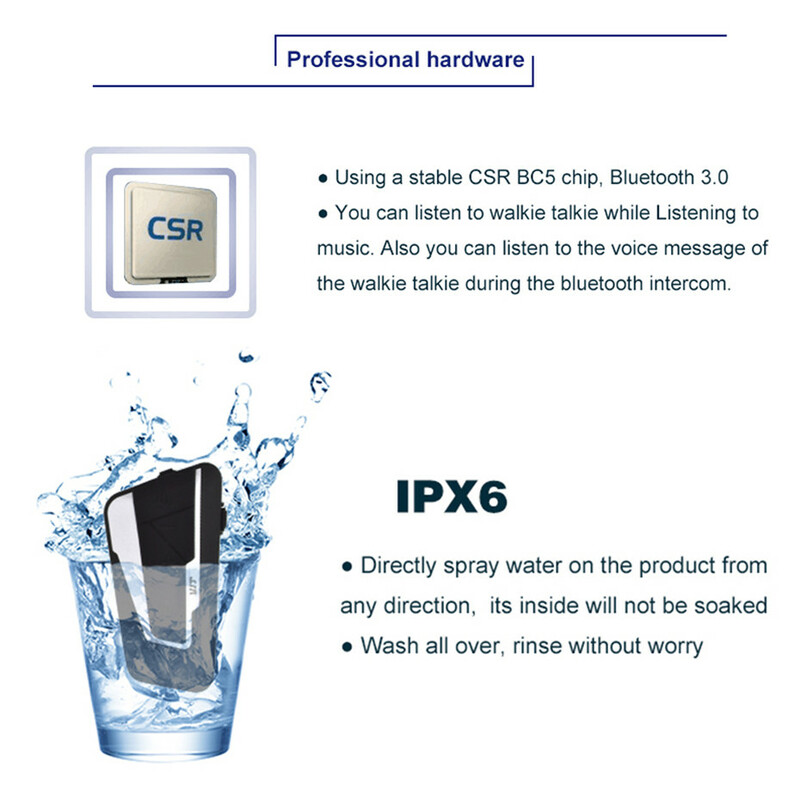 7) Upgradeable software. 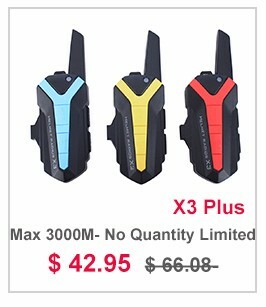 Make security more secure. 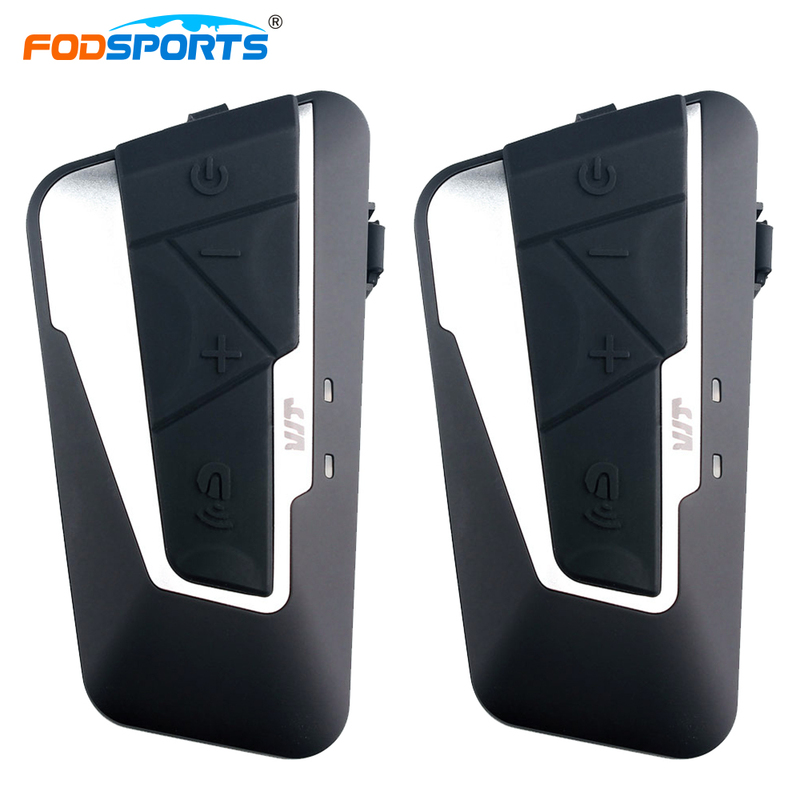 8) While charging, while using, more power, equipped with mobile power. 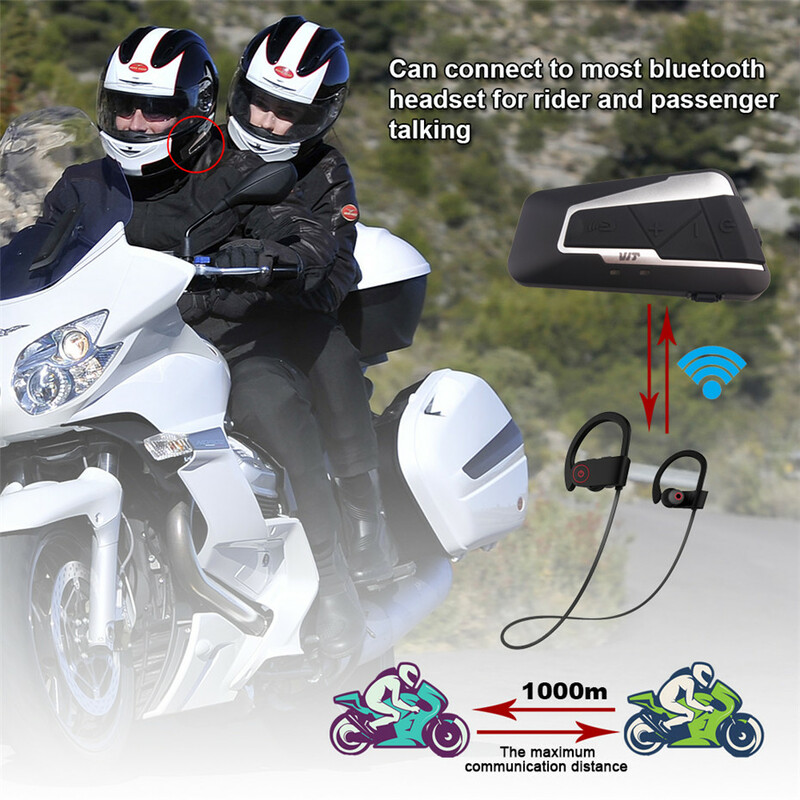 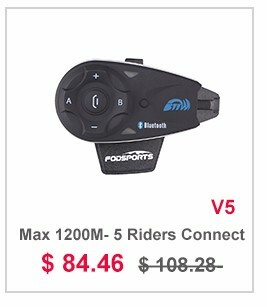 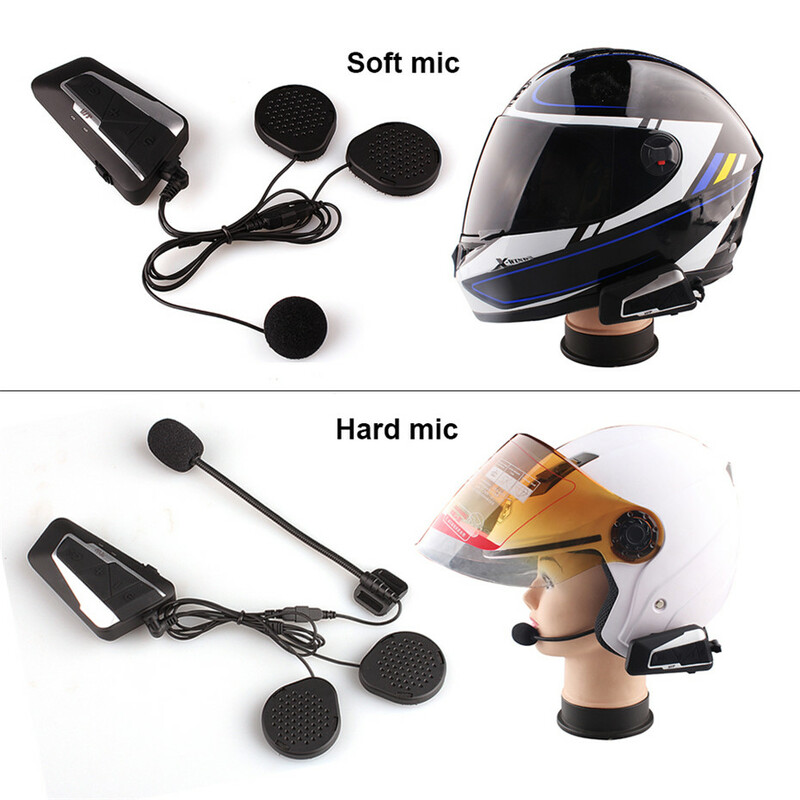 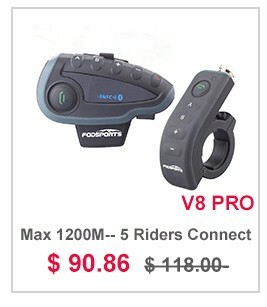 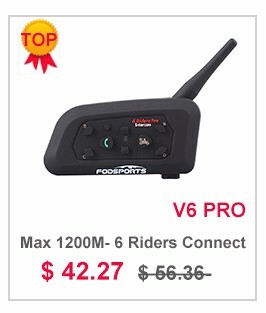 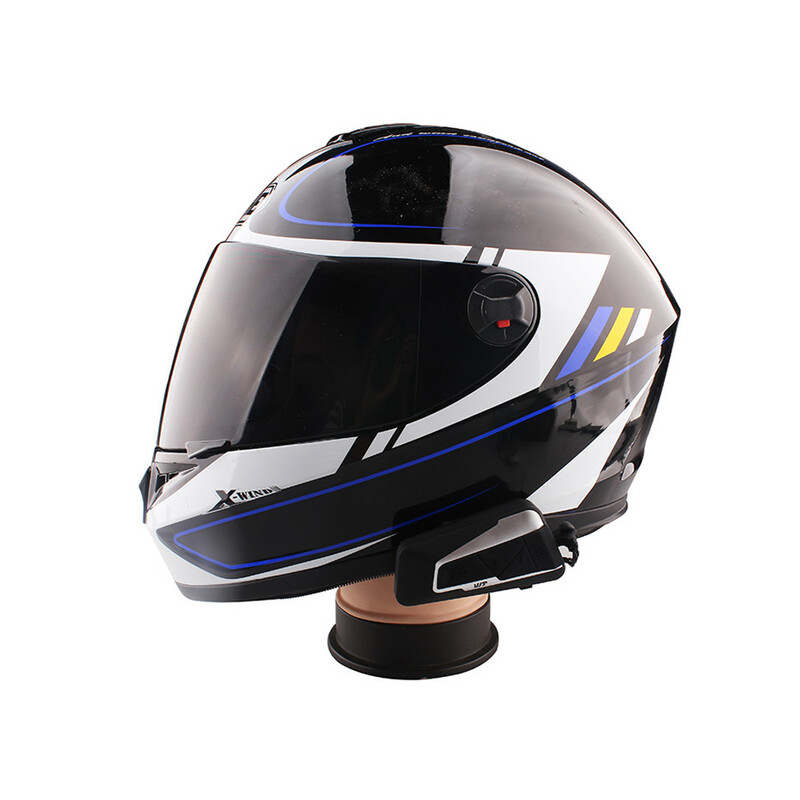 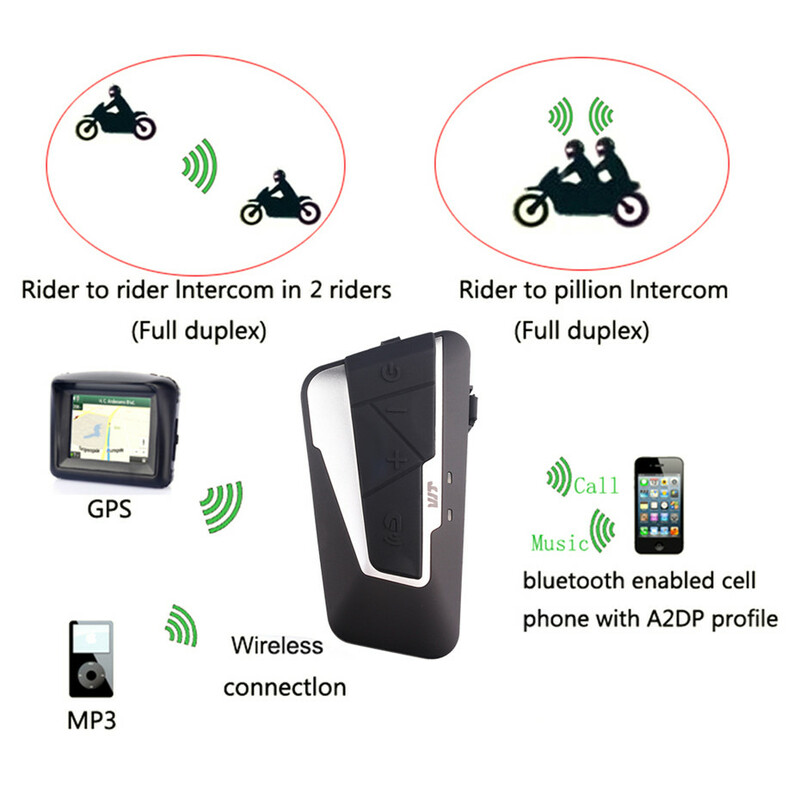 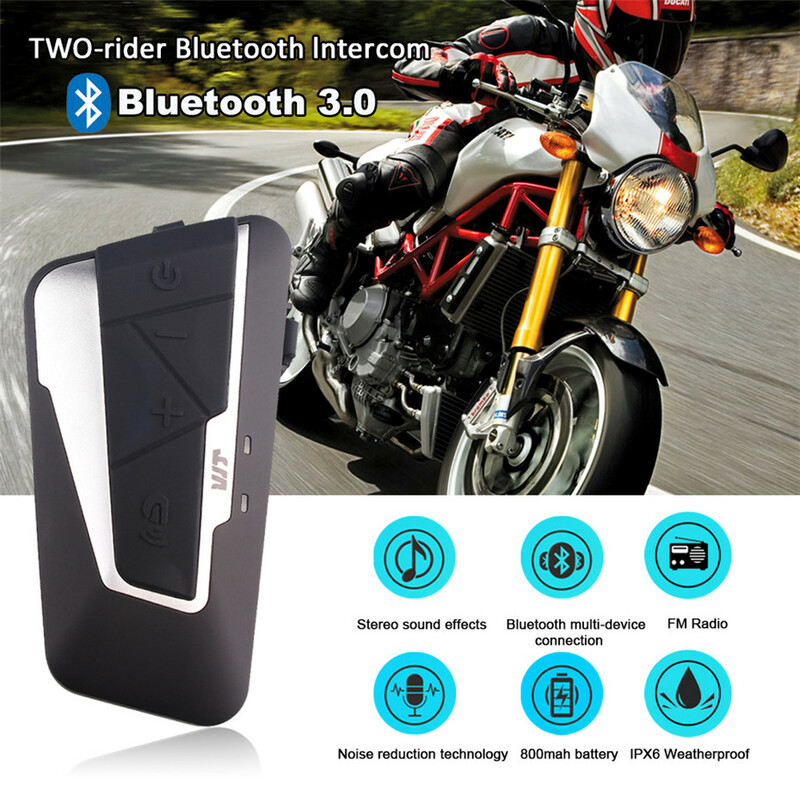 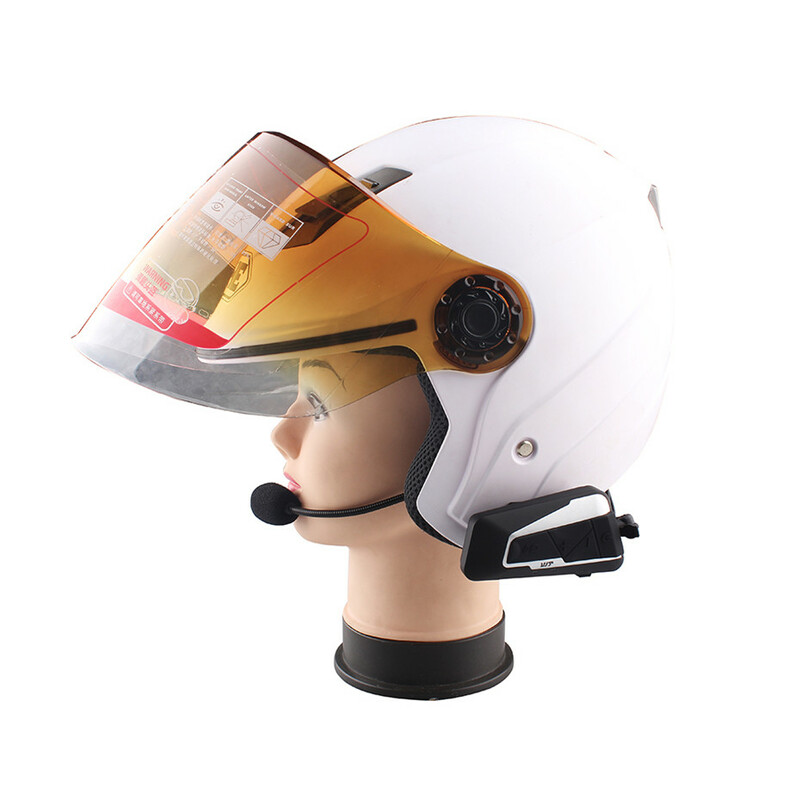 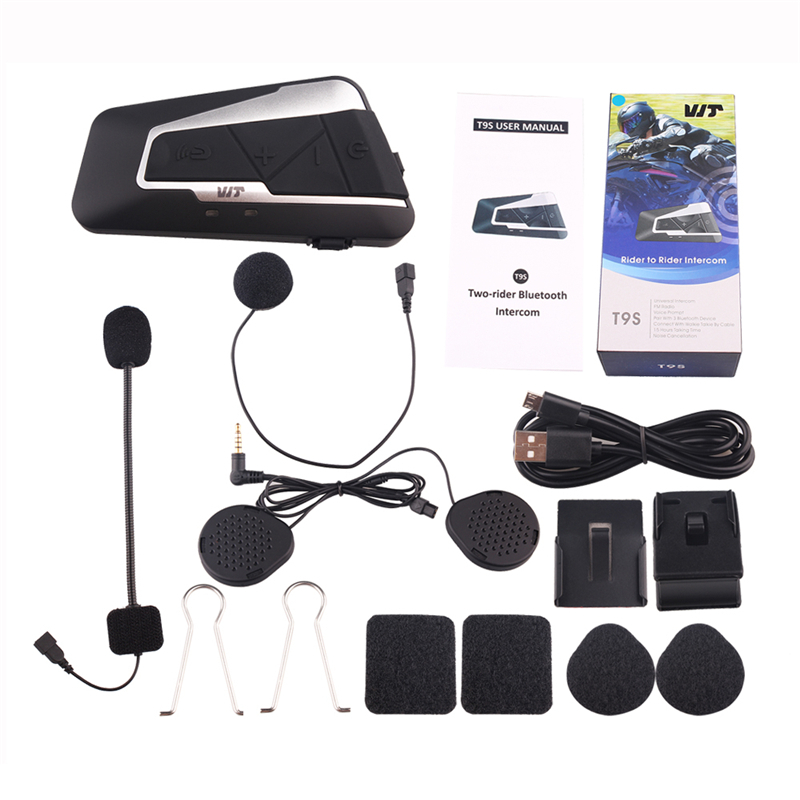 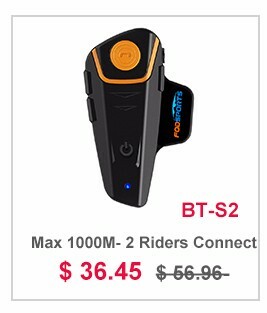 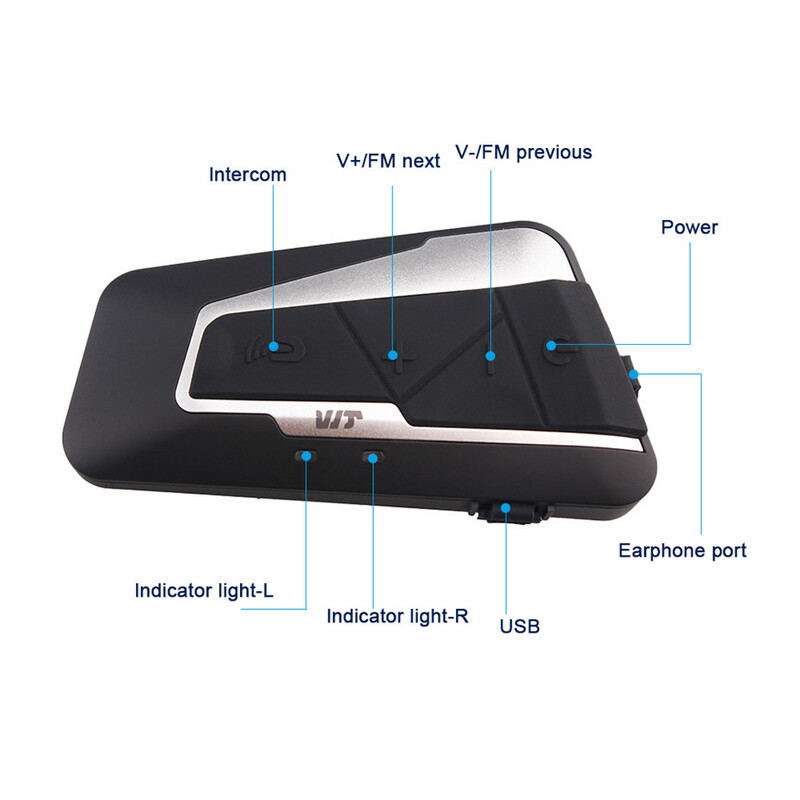 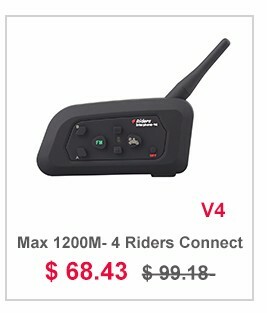 This device can connect to most bluetooth headset for rider and passenger talking, and the maxinum conmunication is 1000m. 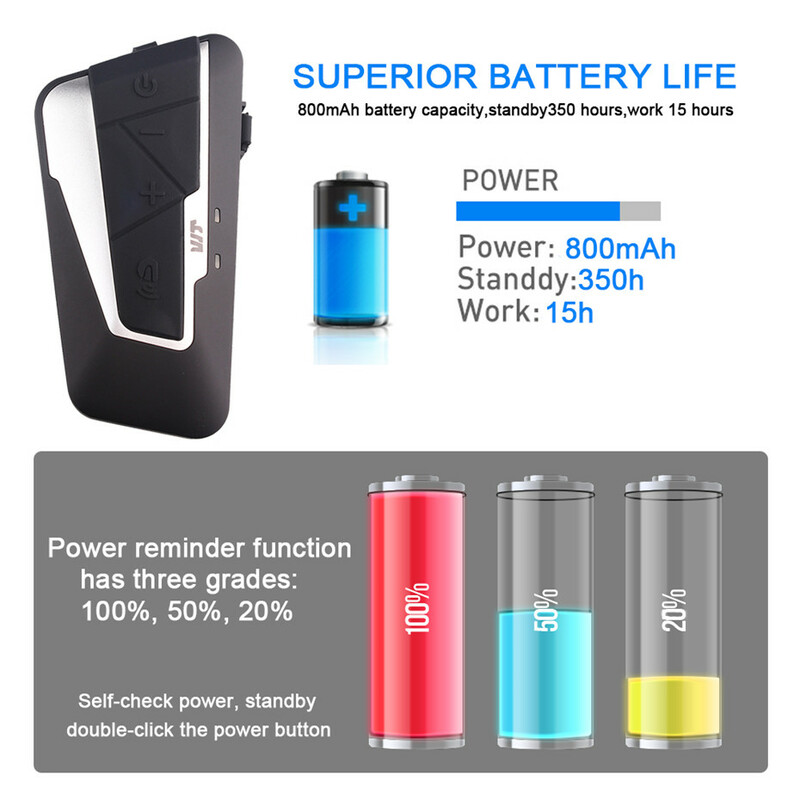 Superior batterry life: 1) 800mAh battery capacity. 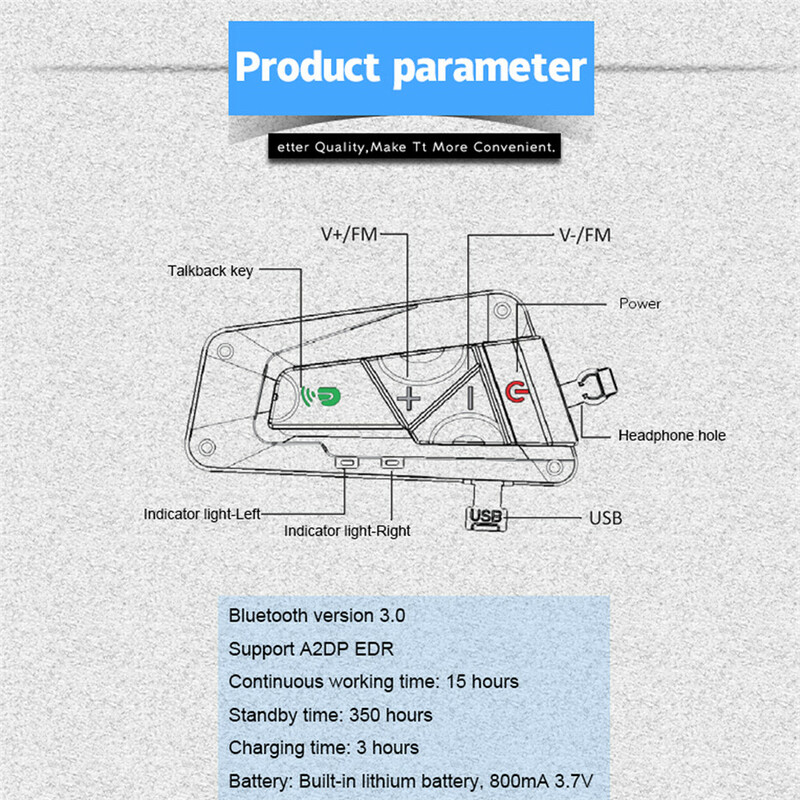 2) standby 350H 3) work 15H There is power reminder fuction, has three grades：100%，50%，20%. 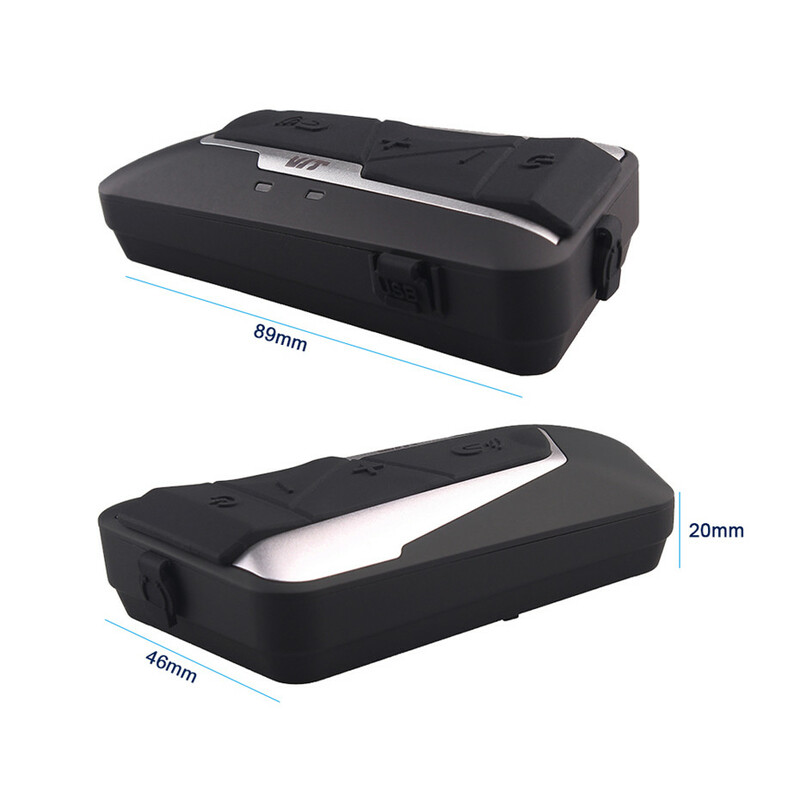 Self-check power, standby double-click the power button.